Independent. Family Owned. 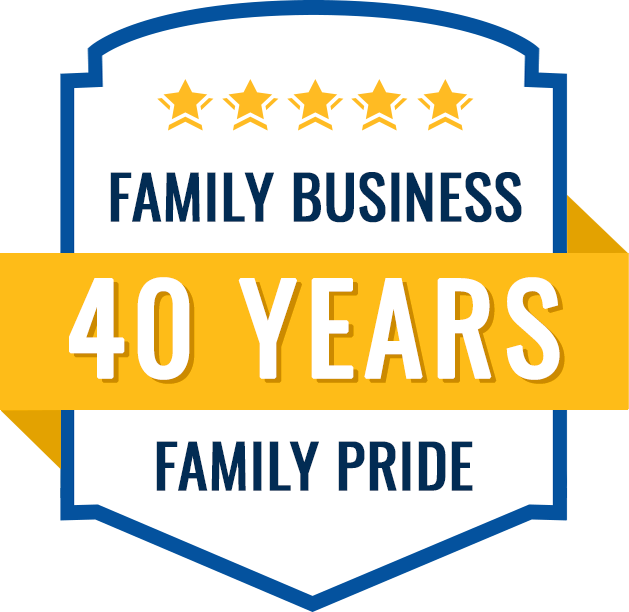 Proudly Serving Our Community. 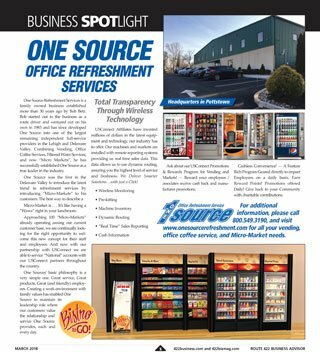 Bob Betz founded One Source Refreshment 40 years ago with a mission to provide the best customer service in the vending industry. Initially a route driver for a national vending machine company, Bob realized that smaller accounts weren’t getting the attention or service they deserved. He knew he could do it better. One Source Refreshment has grown to become the largest independent vending services provider in the area, catering to clients both large and small. You can spot our fleet of refrigerated trucks throughout the greater Philadelphia area, Lehigh Valley, New Jersey, and Delaware. We employ over 70 people in our Montgomery County, PA headquarters and Bob considers each one of them a part of his work family. 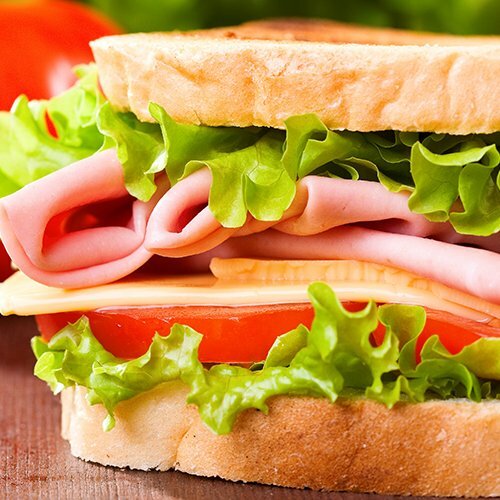 We pride ourselves on superior customer service, state-of-the-art equipment, and a wide assortment of local food and beverages that national companies don’t offer. Every day we help clients improve their work environments and company morale. Find out how we can make your work place better by scheduling your FREE consultation and product tasting today! 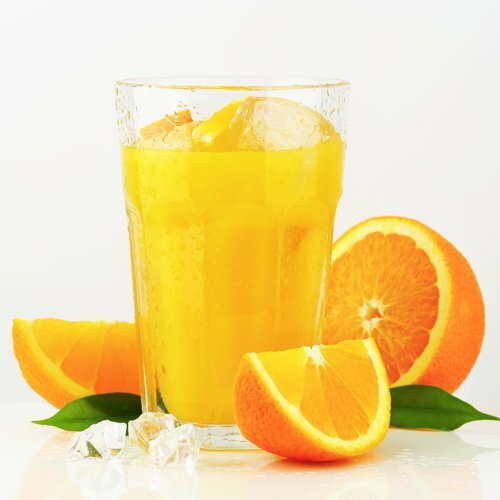 One Source Refreshment is part of the USConnect® family. Learn more about our monthly promotions and loyalty rewards program. Our spotless distribution center is open to visitors at all times. 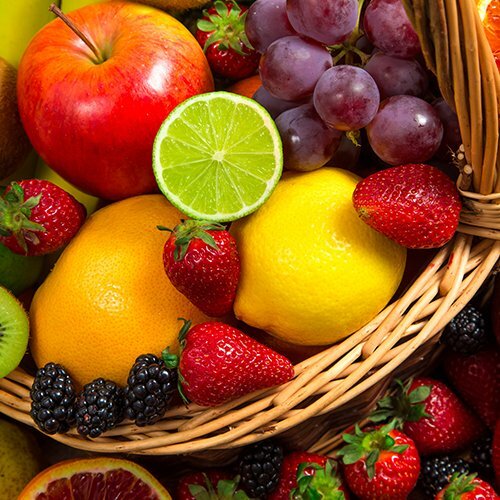 Learn what we do to guarantee top quality food and beverages. And see what the best full service vending provider in the greater Philadelphia area can do for YOU. Earn points for purchases with USConnectMe. Points are accumulated and applied like cash toward future purchases. Of course, we offer all of the national brands! But in addition, you will find a curated selection of food and beverage favorites from our own local providers. 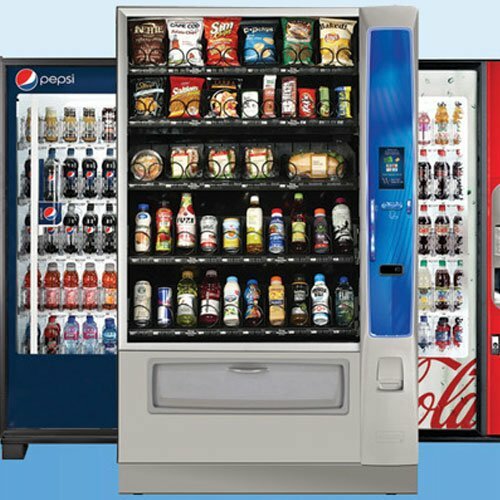 Experience the benefits of modernized vending machines, wireless inventory tracking systems, and prepacked replenishment orders for fast and accurate deliveries. 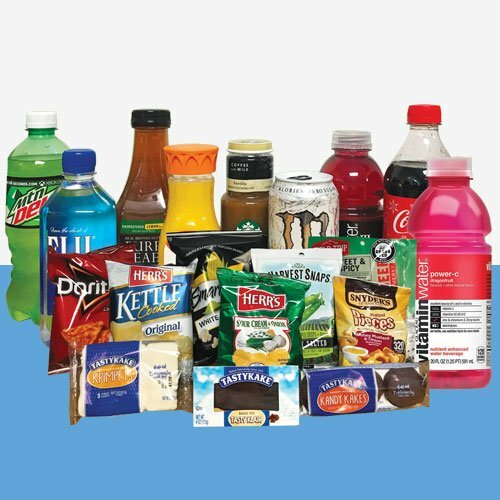 Use the USConnect® card to access instant snack and beverage savings on a wide variety of products. We promote a healthier lifestyle in your workplace with The Right Choice for a Healthier You™ program. Request items, share with friends, or report issues from the convenience of your mobile phone. Earn 1.5% back on your purchases to donate to the charity of your choice - simply by enrolling your USConnect® card. Our service is not one size fits all. 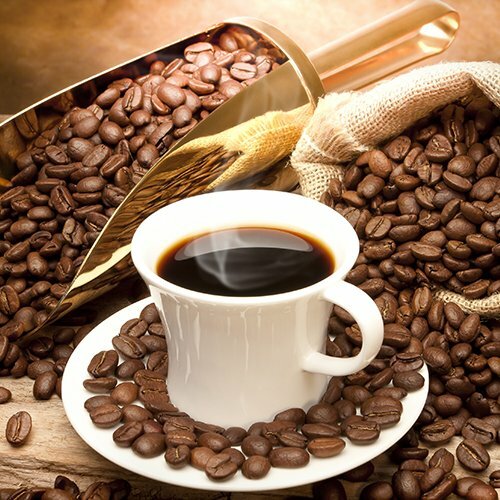 We work with you to tailor vending, coffee, and food service programs with your specific needs in mind. No cash? No problem. 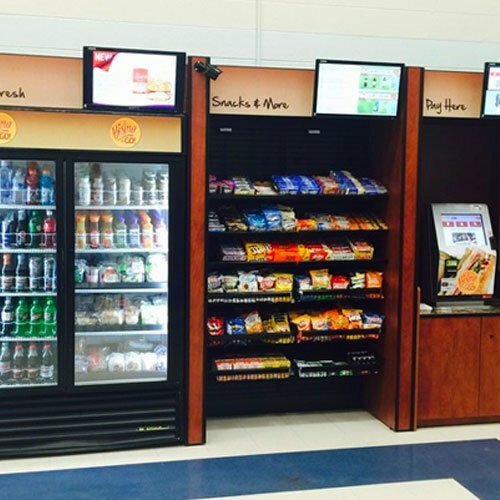 Our vending machines accept credit, debit, Apple Pay®, and Google Pay. Schedule your FREE consultation and product tasting at 800-549-3190.